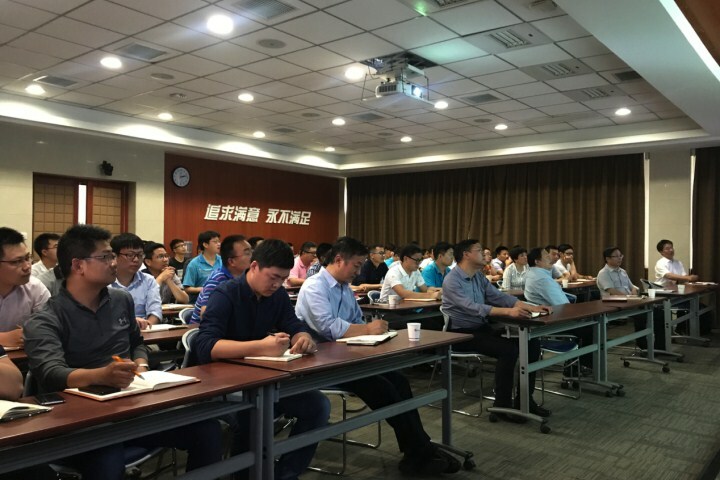 May 2nd, Animal Nutrition Department invited Mr. Shen Shuibao, Professor of Animal Nutrition at Guangxi University, gave a persentation on "Opportunities of feed yeast under environmental protection policies". 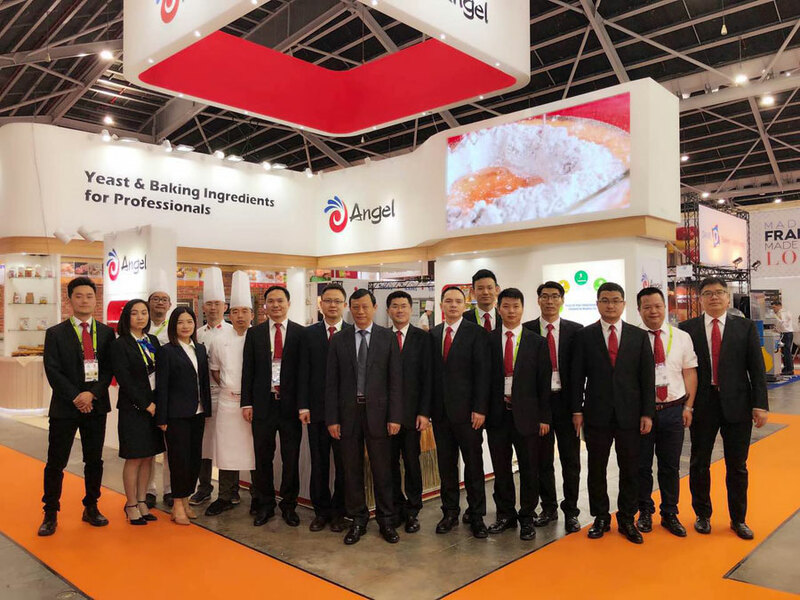 As the most comprehensive premier international food and hospitality trade show, FHA (Food & Hotel Asia) was held in Singapore on 24th, April. 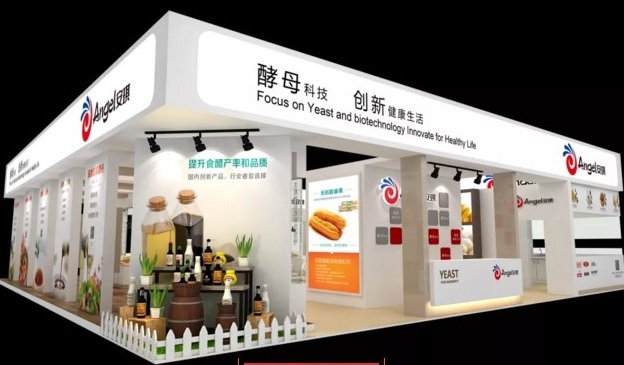 Angel Company attended this exhibition and became the most popular enterprise in yeast industry for its professional image, abundant products & solutions andservices team. 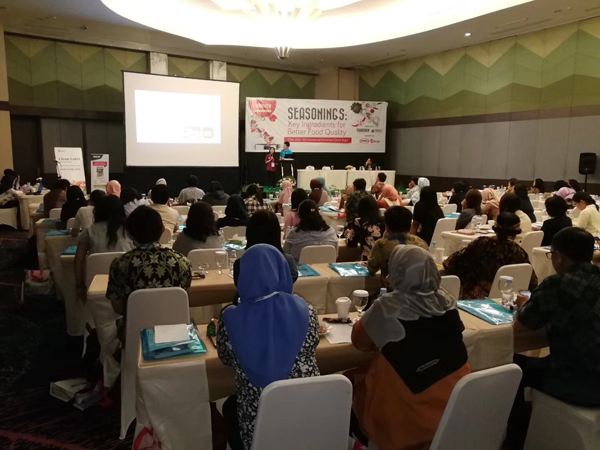 FHA 2018, Asia's most comprehensive international food & hospitality trade event, is holding now. 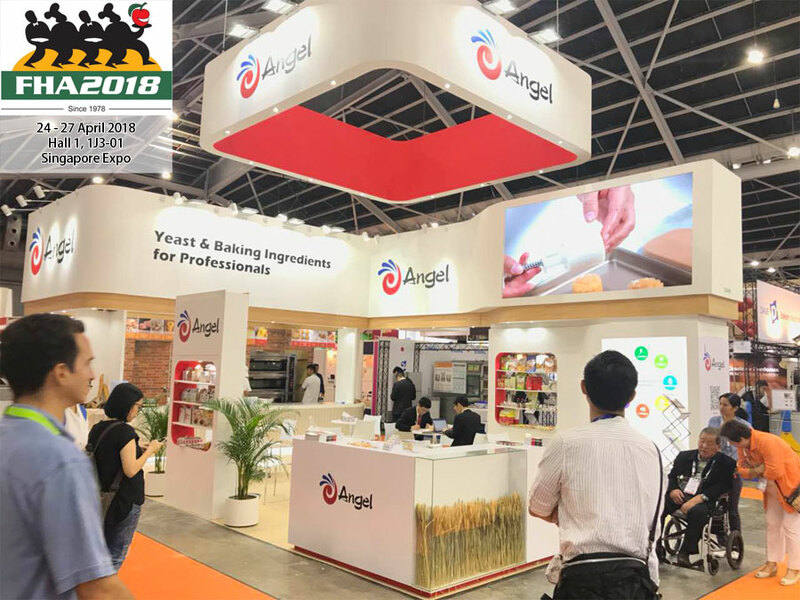 Welcome to meet Angel Yeast at hall 1, 1J3-01 in Sigapore Expo. 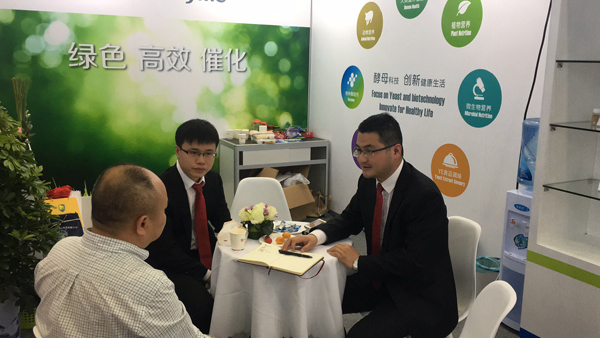 On April 17, Angel microbial nutrition division, led by General Manager Du Zhihong, attended Cophex Korea 2018 and mainly introduced a series of products with competitive advantages in international market, such as ultrafiltrate yeast extract, nutrition enriched yeast extract, non-animal-brone yeast peptone and so on. 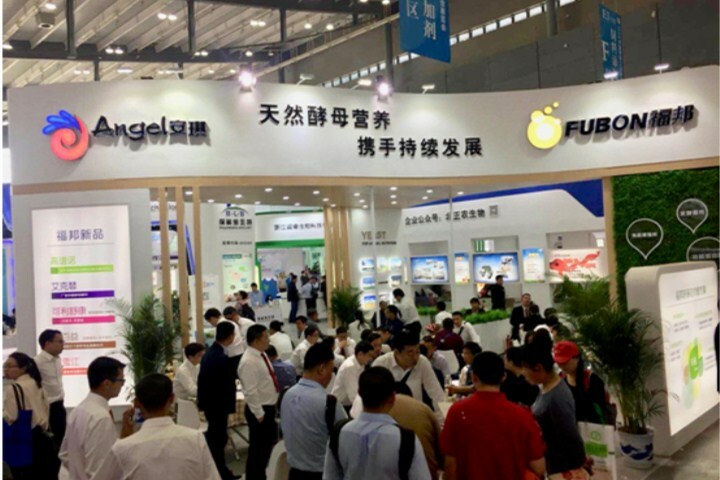 April 18th~19th, China Feed Industry Exhibition 2018 was held at Changsha International Convention and Exhibition Center. 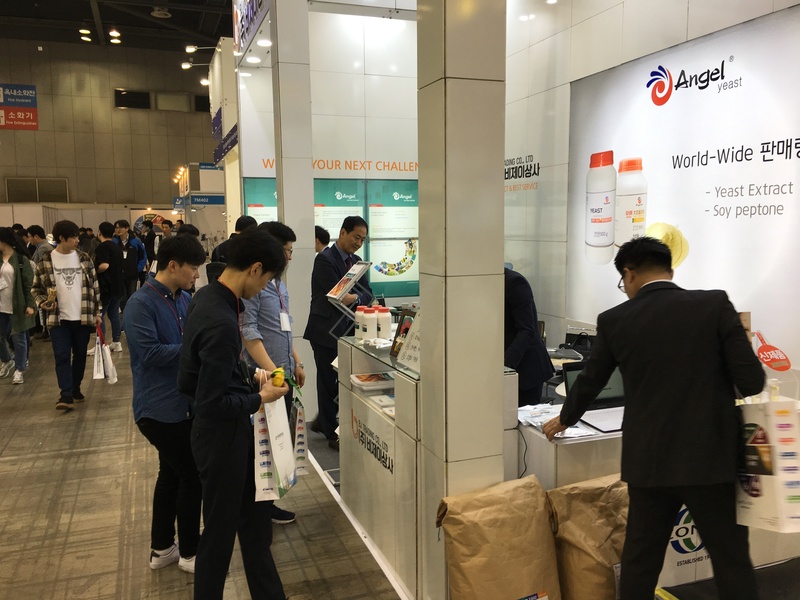 In this exhibition, Animal Nutrition Division was exhibiting 72 flat meters booth, and introduced three solutions to visitors, including environmental protection, intestinal health and protein source alternatives. 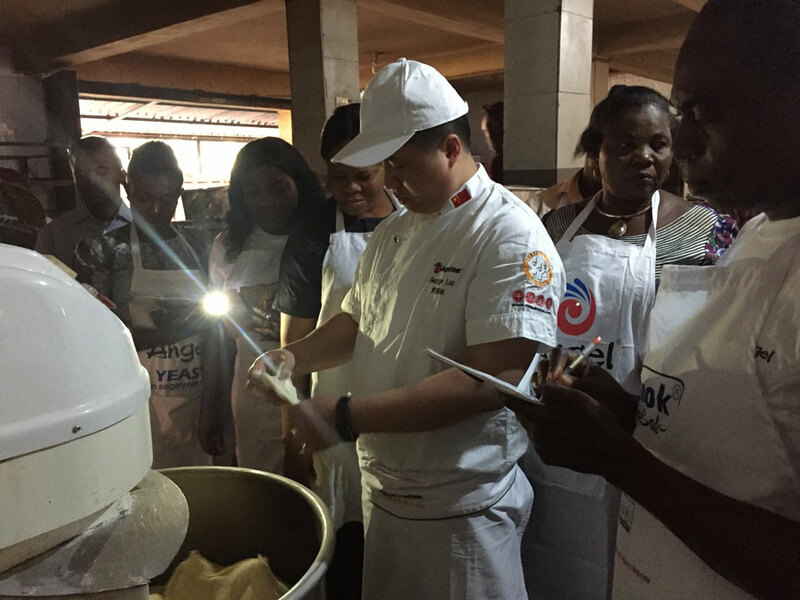 On April 10,2018, Bakery International Division held a sensational bakery demo jointly with Angel Distributor of Nigeria and local Bakery Association in Eastern City Aigur of Negeria. At this demo, it has successfully promoted the new high sugar yeast. 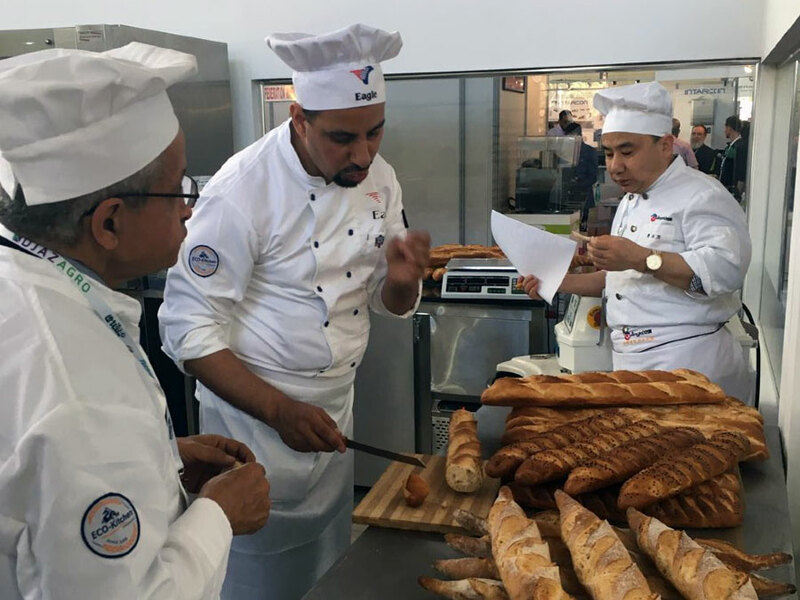 On April 8,2018, the yearly DJAZAGRO was held in Alger of Algeria. 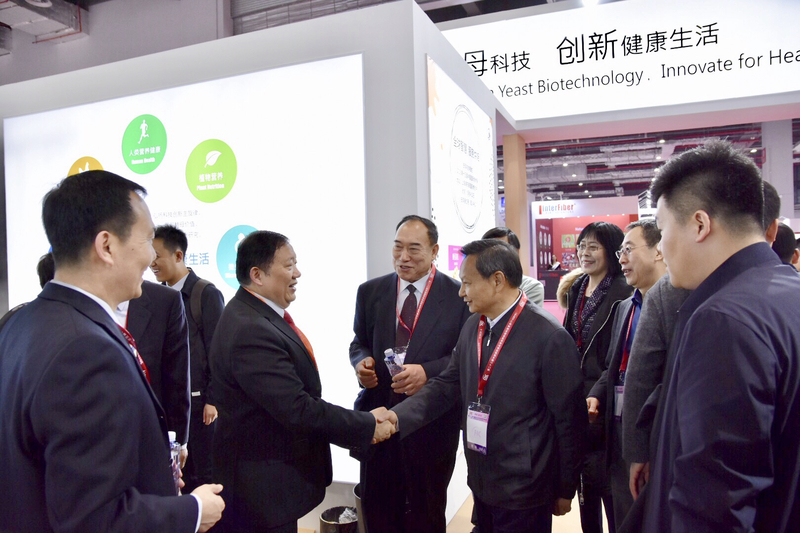 On April 11th~13rd, the 79th PHARMCHINA was successfully held in National Exhibition and Convention Center (shanghai). Angel Nutritech brought an amazing appearance by showcasing the latest achievements at the expo. 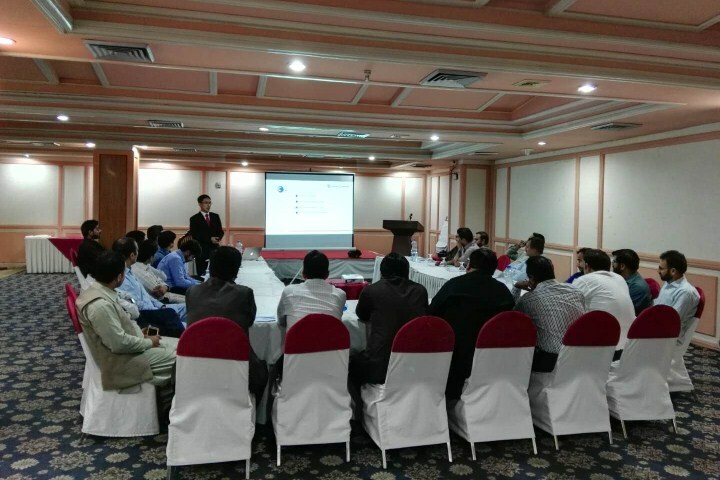 After finished all the training courses in CTGU, Egyptian staff came to Angel factory to receive a further training about YE production. 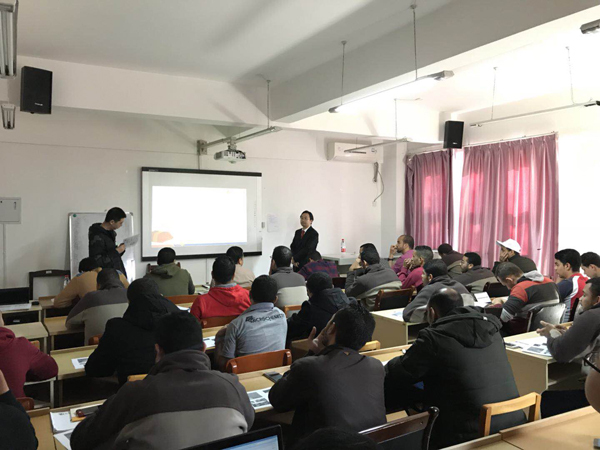 They have showed great passion and interest during the training courses and expected to gain a better understanding about Angel and master skills of YE production. The 98th China Food & Drinks Fair was held on March 22nd, 2018, bringing lots of enterprises together. After communication of different enterprises, it is not hard to find out the new trends in the related markets. Highly praised by biological scientist and containing the intelligence and spirit of craftsman, the art contest of microbial petri dish has already successfully been held in China last year. This year, in 2018, the 2nd contest will be held in the coming month. What amazing works will be created this time? We’ll see. 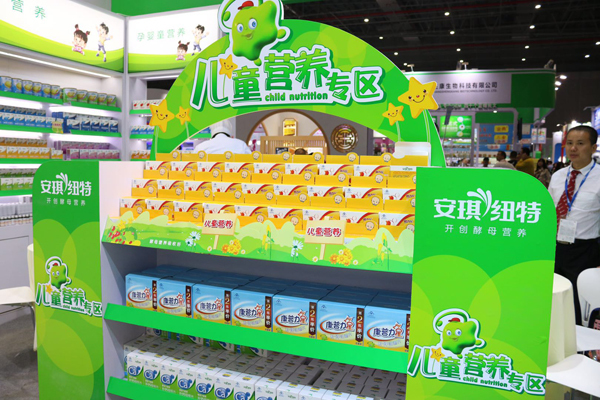 Food Ingredients China 2018 (FIC) is a three day exhibition held on March 22 at National Exhibition and Convention Center (Shanghai), during which Angel brought its products with the characteristics of “natural, nutritional, healthy and delicious” and technological solutions, furthermore delivering the innovative value that brought by yeast technology. With the development of business in baking, food ingredients, condiments, health care products etc. 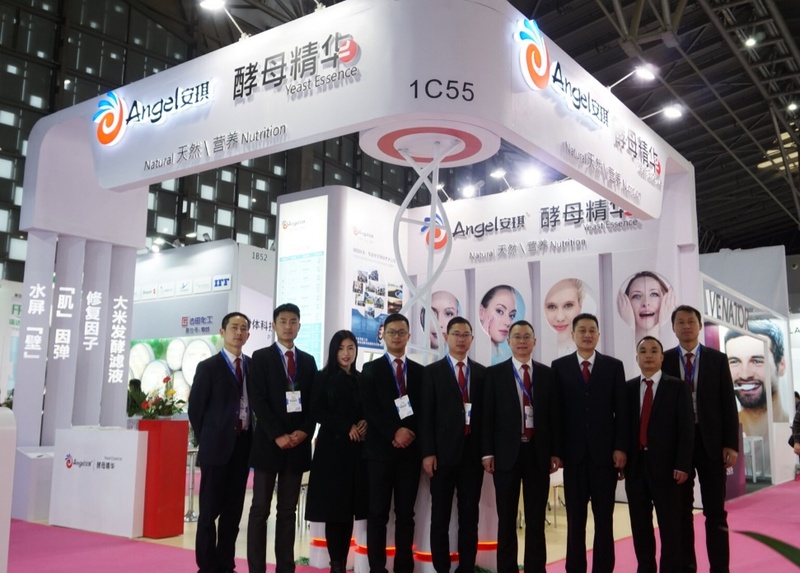 Angel Company business achieved a new high, with the net profit of 847 million.